Thailand has voted in favour of a military-backed draft charter, paving the way for fresh elections and a return to civilian governance next year. With 94 per cent of the votes counted, unofficial results from Thailand's election commission showed that 61.4 per cent of voters had endorsed the draft Constitution. Within several years of its fifth and largest terminal opening at the end of the next decade, Changi Airport could run out of space, predicted aviation consultancy OAG, which has released the results of the first detailed analysis on Changi's growth prospects. 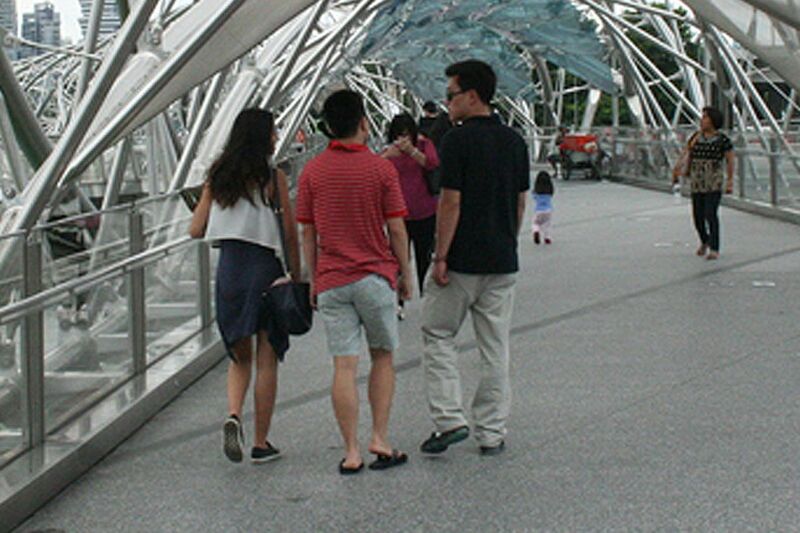 From October, North Koreans visiting Singapore will have to apply for visas before embarking on their trips. Observers have linked the move to toughened international sanctions imposed on Pyongyang as punishment for its fourth nuclear test in January. Philippine President Rodrigo Duterte yesterday said he will allow late dictator Ferdinand Marcos, whose rule was marked by graft and rights abuses, to be buried at the cemetery for national heroes on Sept 18. The issue is a divisive one that could spark protests. While Japan is clearly determined to stand up to China, the Japanese appear uncertain in managing their strategic competition with the Chinese, lacking both a coherent plan and national consensus, writes correspondent Jonathan Eyal. Singapore Management University is installing sensors in 50 Marine Parade HDB flats to keep an eye on its elderly residents. The pilot project aims to alert caregivers after the devices detect long periods of inactivity. 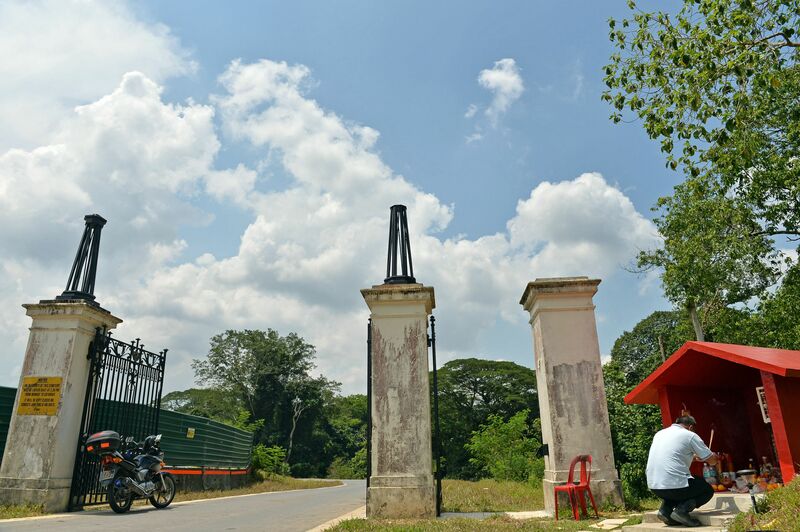 After six months of refurbishment, the historic 1920s cast iron gates at Bukit Brown have been carefully reinstalled on gateposts at a new location within the cemetery. The gates, which were badly corroded after years of exposure to the elements, now boast a shiny coat of black paint. At least eight investors here who put in some $665,000 into a number of crowdfunding schemes have been burnt. Police reports have been filed against First Asia Alliance, the firm peddling these schemes, which involved a range of investments including a mushroom farm and luxury bags. Desperate to atone for their flop at London 2012, Australia blasted out of the starting blocks to take a surprise lead in the Rio swimming medal tally with two golds.Mack Horton dethroned Sun Yang in the 400m freestyle while the women's 4x100m free relay team, anchored by individual record holder Cate Campbell, set a world mark. 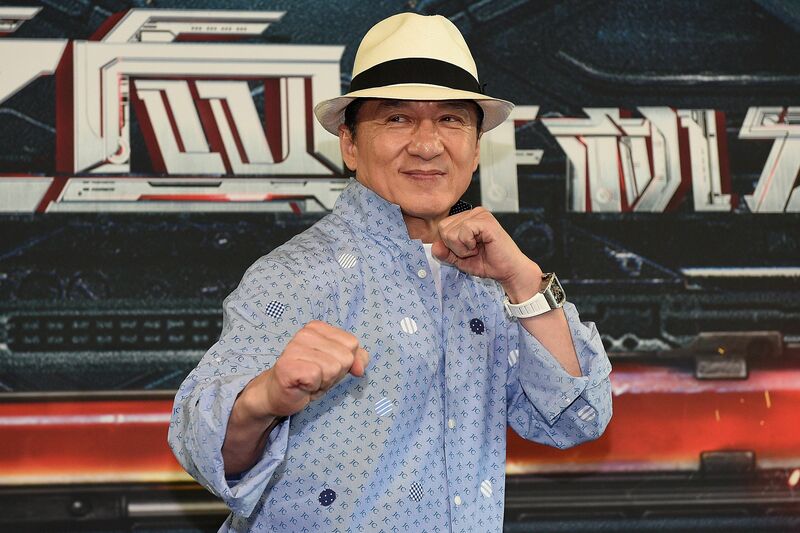 Action star Jackie Chan wowed hundreds of people at the Sydney Opera House last Saturday with an honest take on how he got started in show business and the ups and downs he endured on the road to success. He was in Australia to film his latest flick, Bleeding Steel, the most expensive Chinese movie to be produced in the country.